Our company specializes in BBQ repair in Toluca Lake, CA. We do BBQ repair, BBQ cleaning and BBQ restoration. 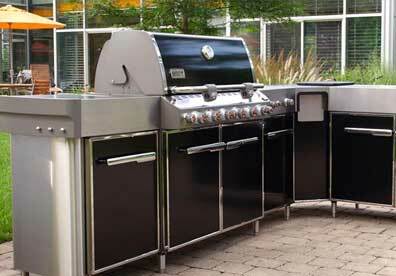 We perform both residential and commercial barbecue repair services. It does not matter what brand or model your BBQ grill is. We can fix anything. Our work is fast, efficient and reasonably priced. 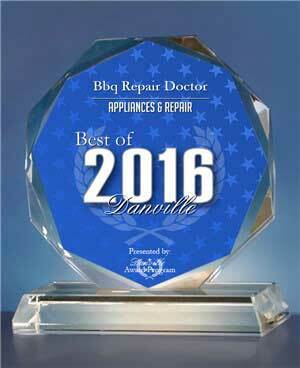 Our appliance repair technicians are some of the most knowledgeable in the industry. 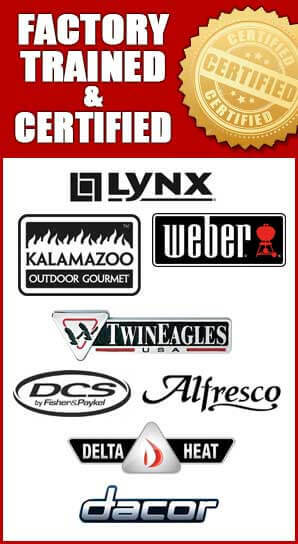 They are all have factory trained and certified to fix major brands of barbecues such as Alfresco, Capital, DCS, Fire Magic, Kalamazoo, Lynx, TEC Sterling, Thermador, Twin Eagles, Viking, Weber, Wolf and many more. Our technicians excel in product maintenance, diagnostics, repair and customer service. We will make sure that your BBQ grill is back in working order fast! Give us a call and we will let you know if your BBQ is worth saving. Fixing your barbecue grill is usually much cheaper then buying a new one. We can help you save money and time by BBQ repair in Toluca Lake for you. We have honest, up front pricing and free quotes before every project. And we guarantee that after an appointment with us your BBQ grill will look and perform like new! So what can you expect from BBQ repair in Toluca Lake, CA? First you give us a call. Then we will give you a free and very accurate quote. Soon an experienced repair technician will be sent out to your home or place of business. He will carry all the necessary tools and parts with him. 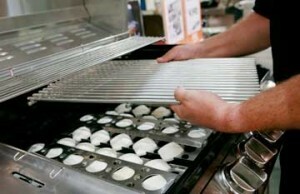 Repair technician will be able to figure out what is wrong with your grill and create a plan of how to repair it. He will use the tools and part that he brought with him or if necessary order parts. The parts we use are always well priced and very good quality. So, you can rest assured that what ever we repair will last for a long time. Once the job is done, we always do a safety check of the whole system. Repair technician will inspect burners, igniters, venturi tubes and pressure regulator at the end of every job. Also, all this is done to make sure your grill has proper gas flow and no gas leaks. After BBQ repair appointment your grill will be clean and fully functional. We guarantee it! When it comes to BBQ repair in Toluca Lake, we are the company you can trust! Why pick us to do your BBQ repair in Toluca Lake? There are three reasons to pick us to do BBQ repair in Toluca Lake for you. First of all we have the best trained and factory certified barbecue repair technicians. We service all brands and models of barbecues. There is absolutely not a problem that we can not solve. Second of all, we value great customer service! For us customer is always right! Our team is always courteous, friendly and helpful. They always strive to be on time! Your convenience is important to us! That is why we try to make our repair appointment fast and easy for you. If you are looking for BBQ repair in Toluca Lake, you can be sure we will do the job right. 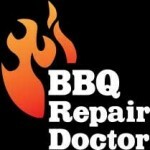 BBQ repair in Toluca Lake call us at 818.392.8666 or fill out our short online form to schedule an appointment today. We serve the entire Los Angeles and San Fernando Valley. We would love to help you and answer all of your questions.